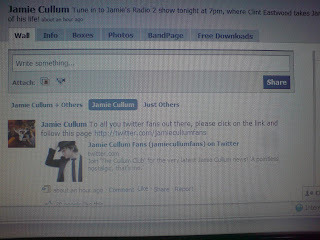 Bringing the world of Jamie Cullum fans together with the latest news on Jamie, jazz & lots more besides! 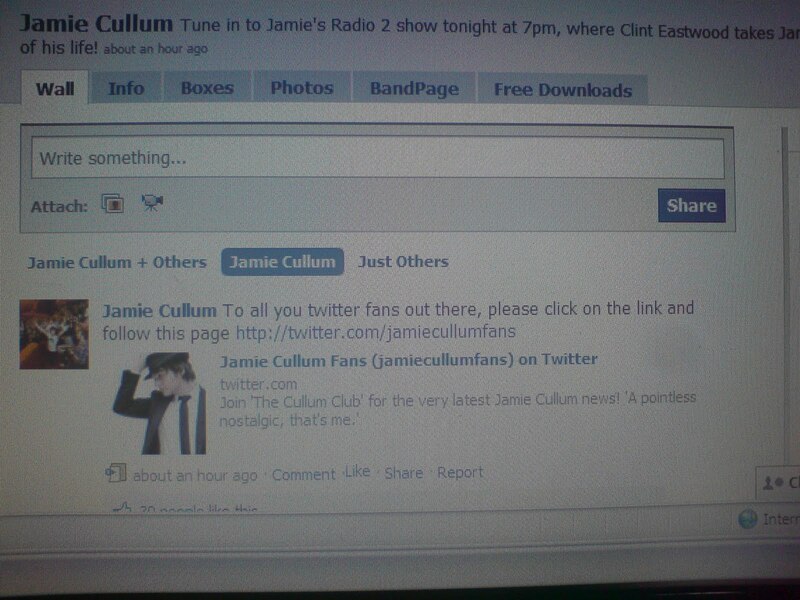 The purpose of this blog is to share up-to-date news on Jamie in an original way but also some other artists will be thrown in the mix, usually with a vague connection to JC but not always! Though it began life exclusively about Jamie, since he is an artist who embraces musical diversity, I try to reflect that in the content of the blog. 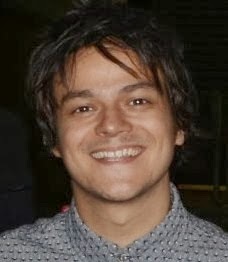 I've been a fan of Jamie Cullum since I first saw him live in 2003. 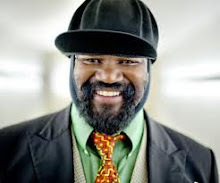 He is an extraordinary musician whose love of all music is infectious. 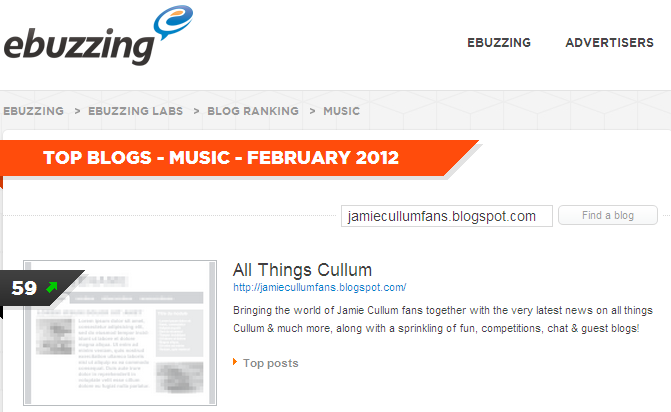 I have been running a JC fan site since 2007 through various mediums and in April 2011, found myself this new blog home! 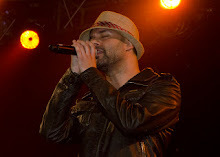 Make sure you check the Interview Page to see who I've been chatting to recently. There will be competitions occasionally with some pretty cool prizes up for grabs. Keep an eye on the Competition Page for the latest! 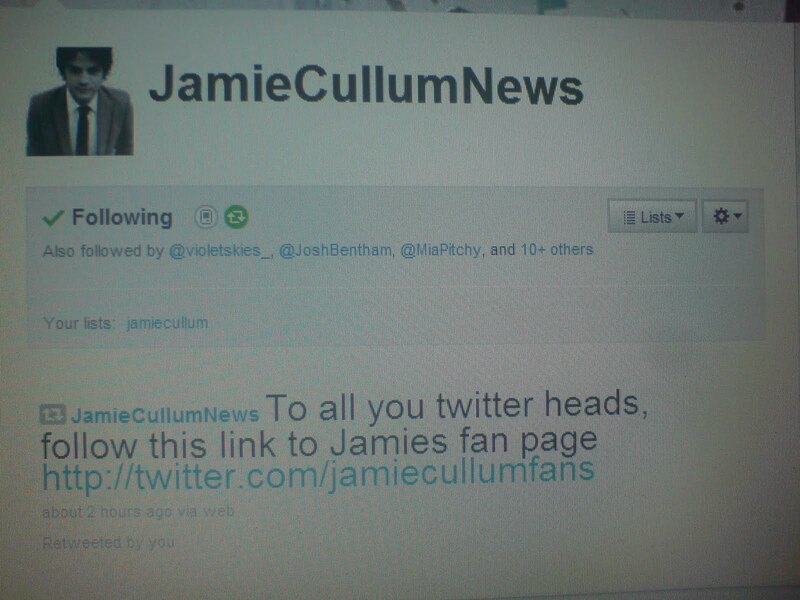 Don't forget to visit the official Jamie sites too - check the Links page! Visit my previous blog home at Tumblr for archived news and be sure to follow me on Twitter for daily updates. 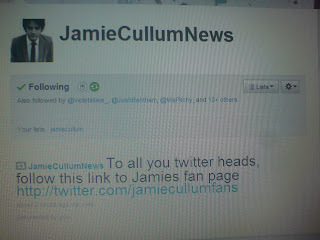 You can also follow me on Twitter @jamiecullumfans - the original Twitter JC fan site, as recommended by Jamie Cullum HQ!